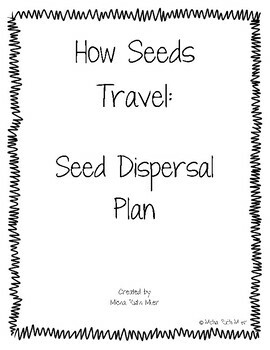 Engage your students in learning more about seed travel and seed dispersal with this work! 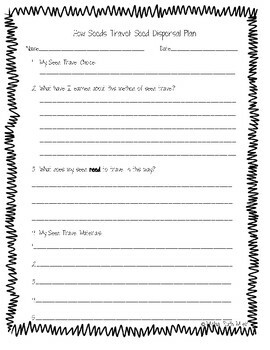 With this lesson, your student(s) will be able to learn more about and create a plan to design a seed based on the specific type of seed travel they choose to study. 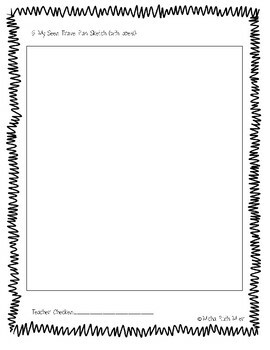 This lesson is a part of my FREE "Seed Unit." 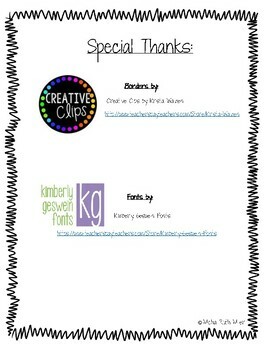 Be sure to check out the other lessons in the unit that will match well with this work!